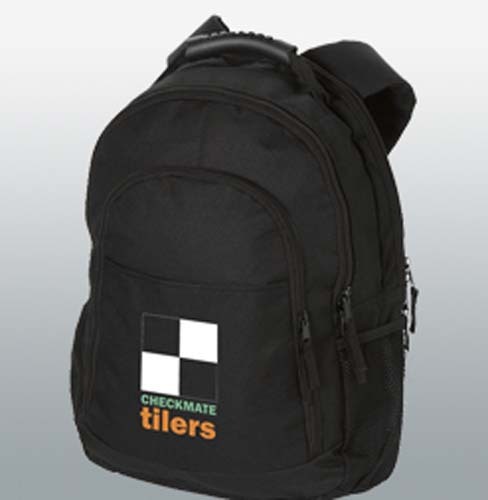 Our promotional rucksacks come in all shapes and sizes, but the one thing they have in common is that they’re designed to last. 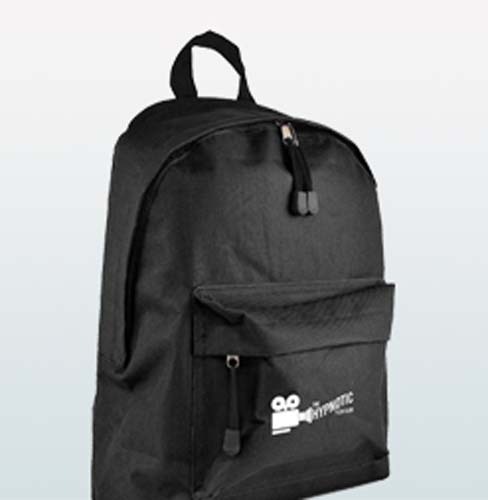 So, as your branded backpacks are carried around on the backs of their recipients, your logo or promotion will be seen again and again. 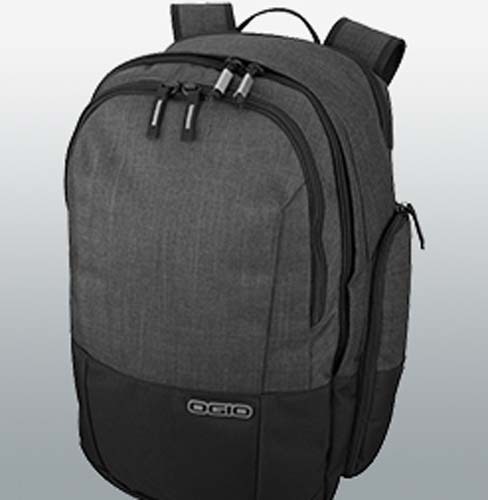 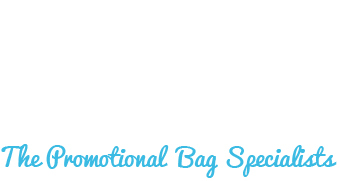 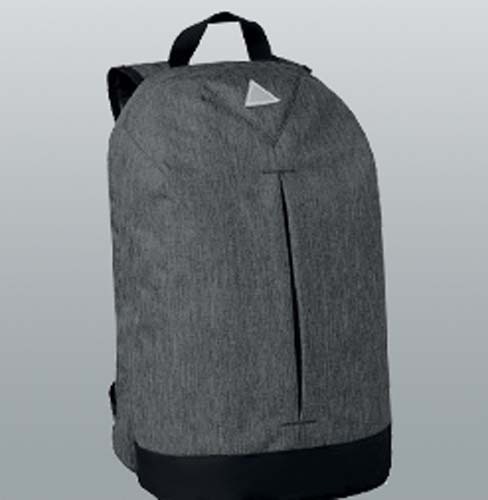 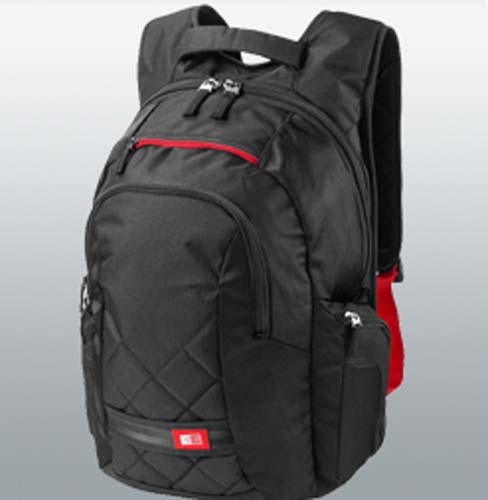 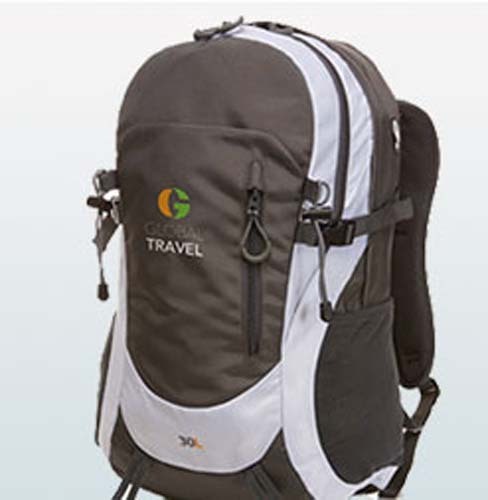 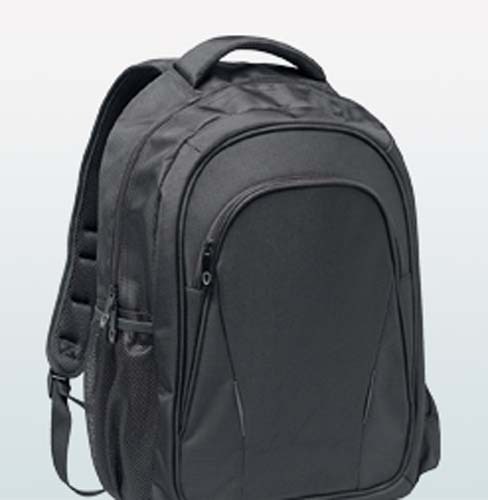 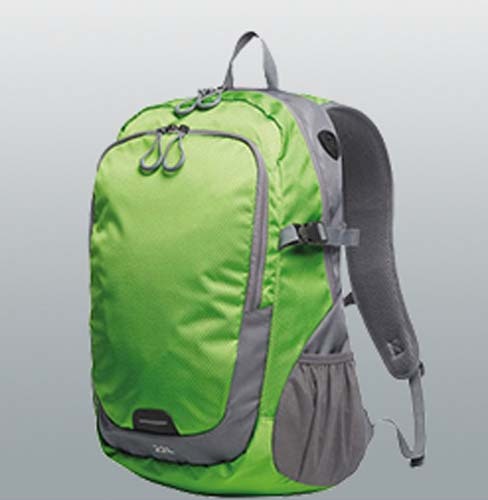 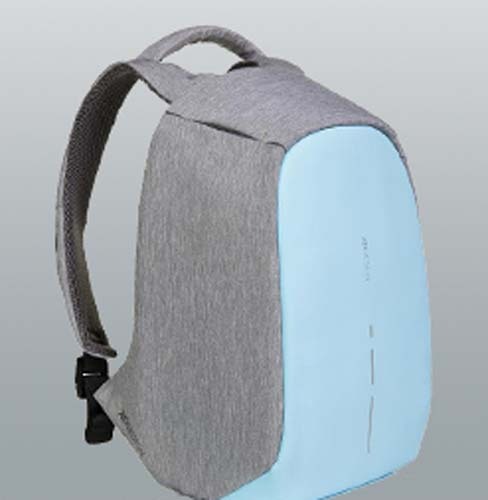 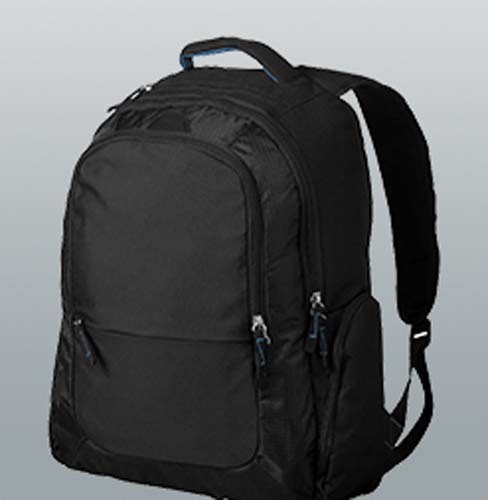 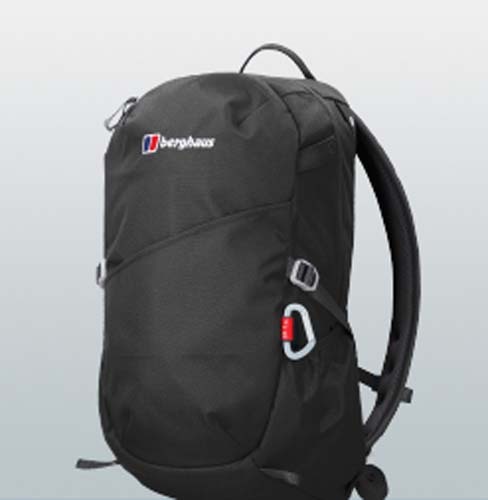 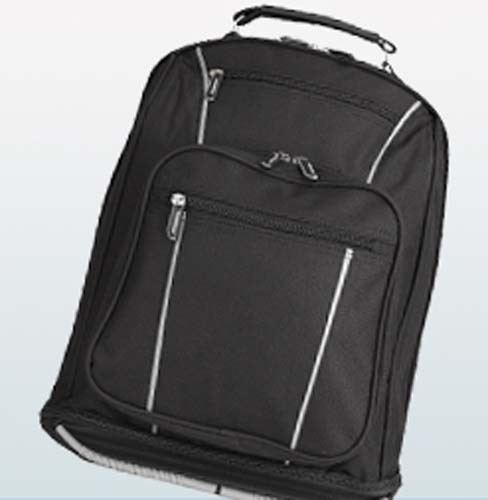 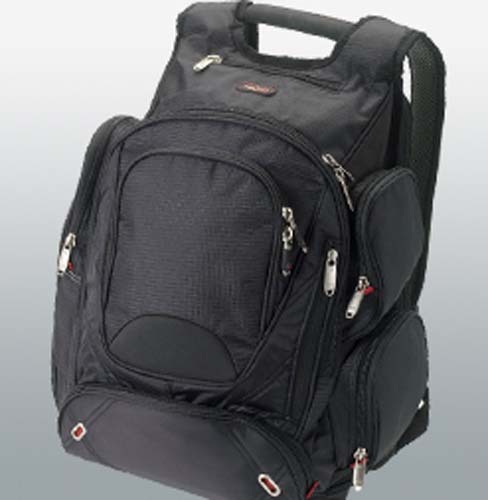 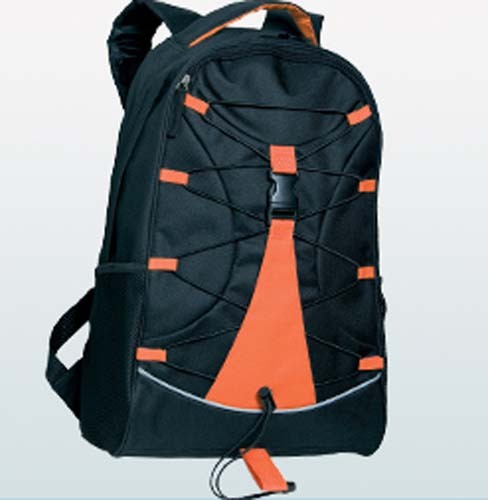 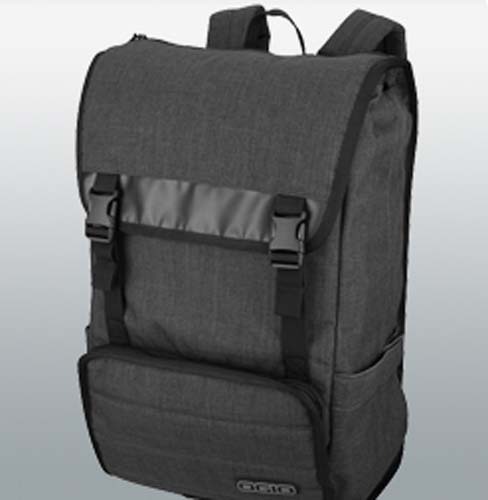 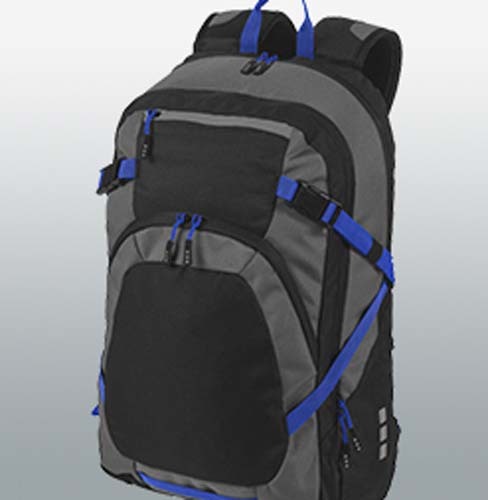 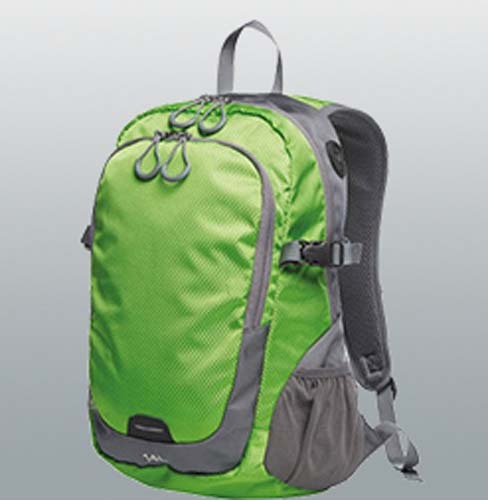 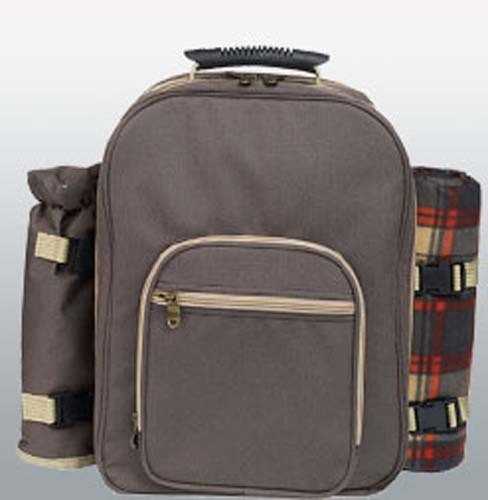 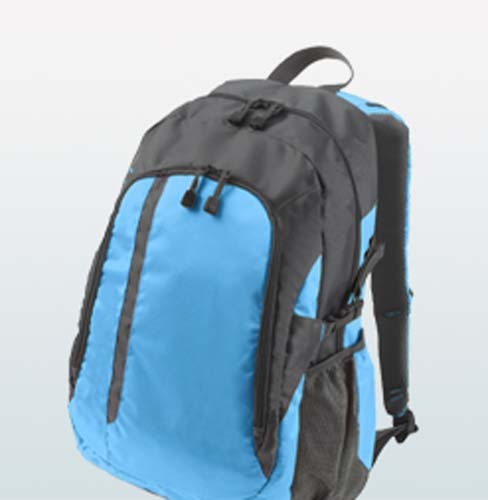 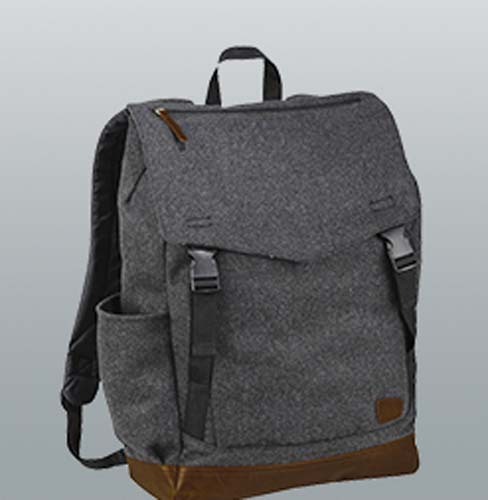 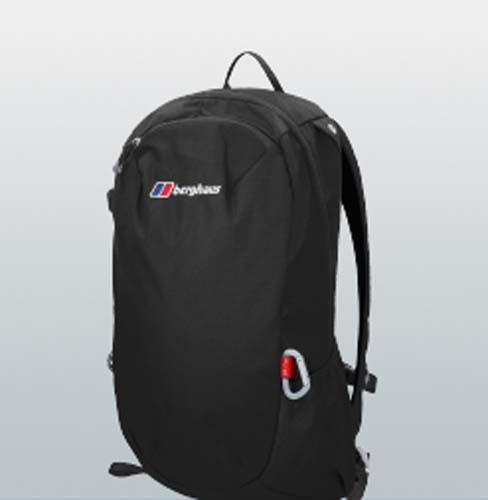 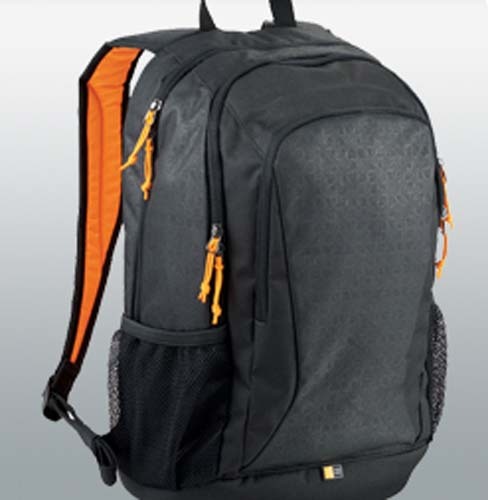 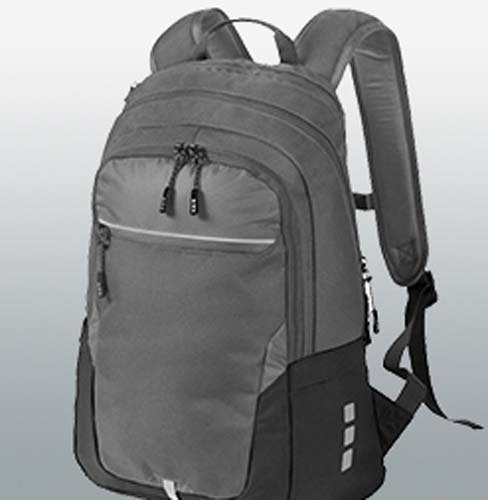 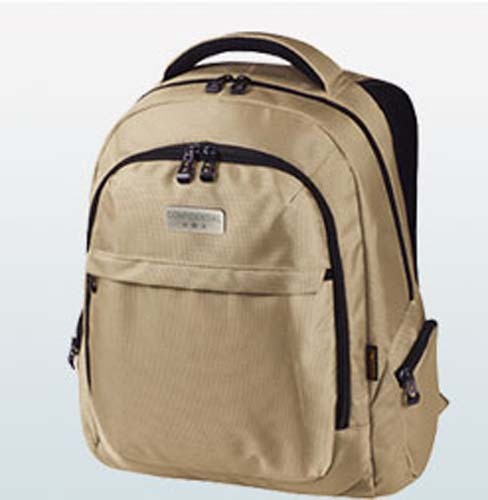 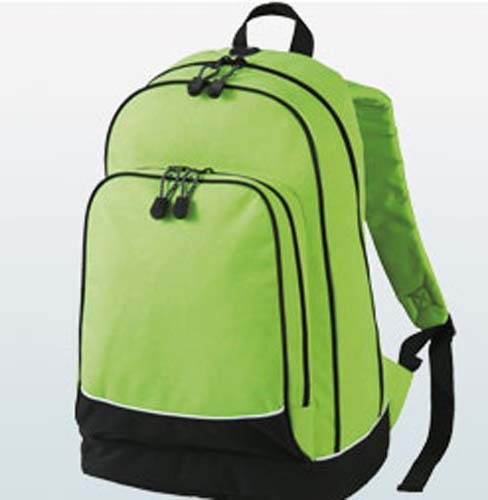 At Bags of Ideas we offer a wide range of different promotional rucksacks to choose from, and within this section we have incorporated all styles of bags that go on your back. 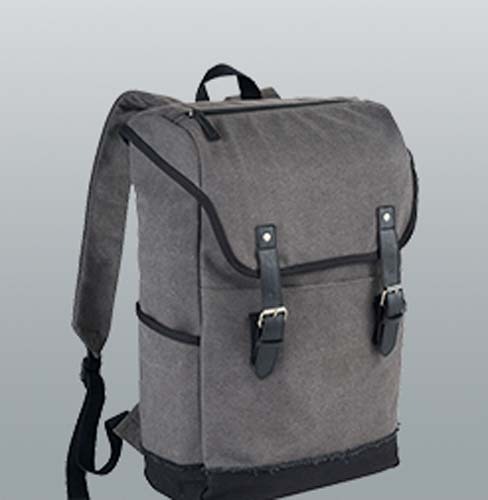 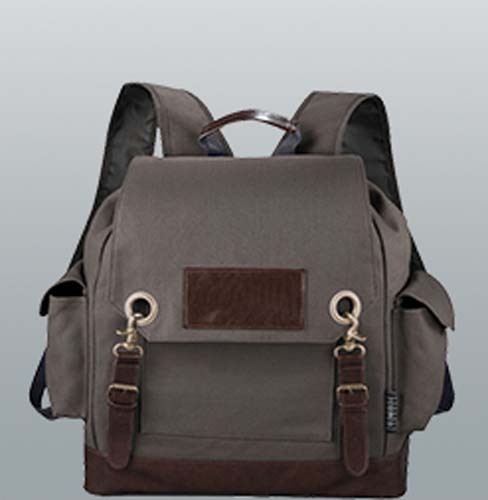 Whether you’re looking for a rugged sports backpack or a budget drawstring rucksack or anything in between, we’re sure to have the perfect bag, all personalised to your requirements. 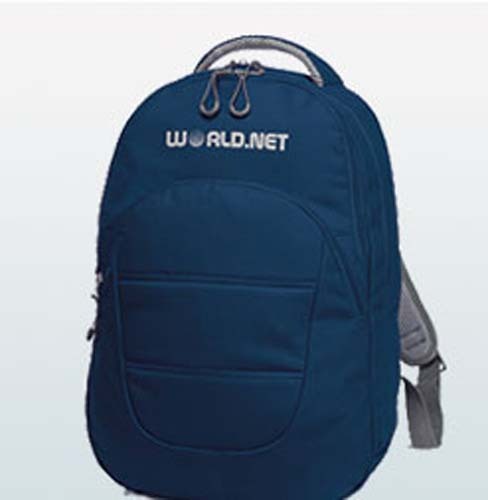 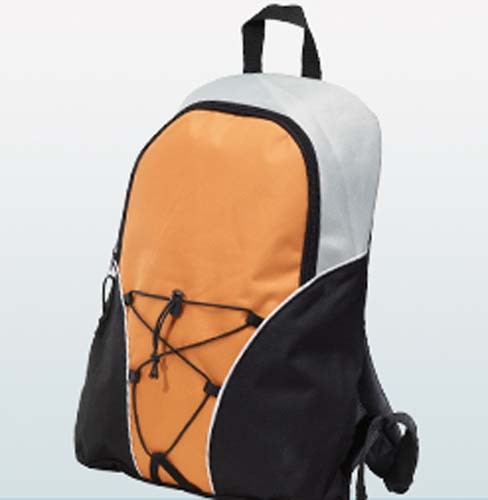 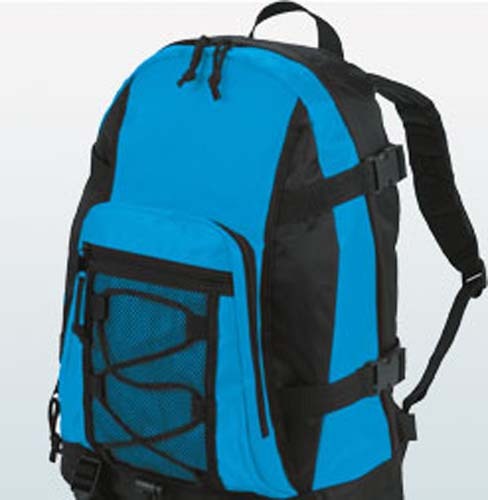 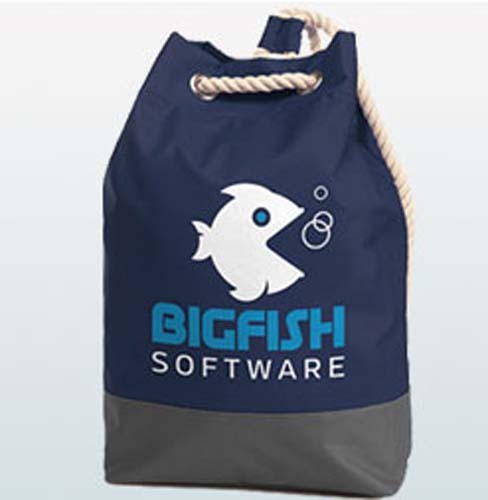 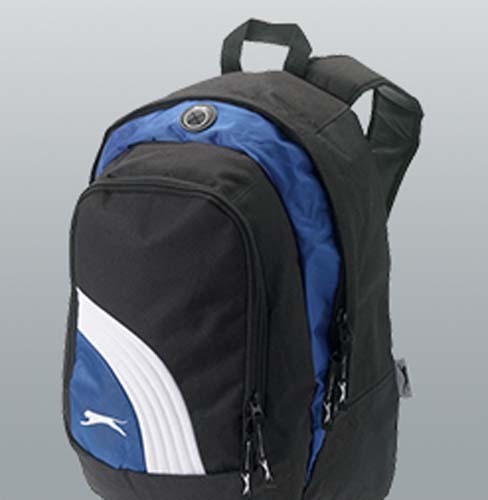 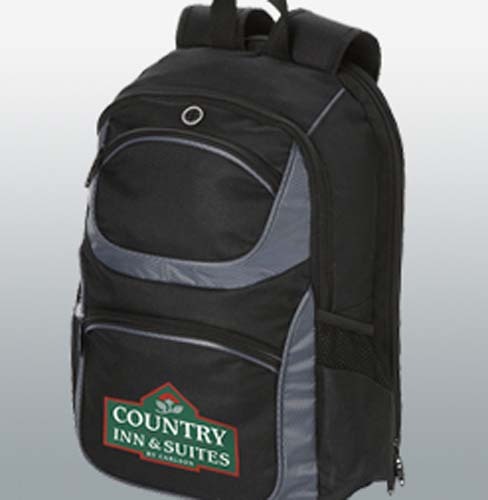 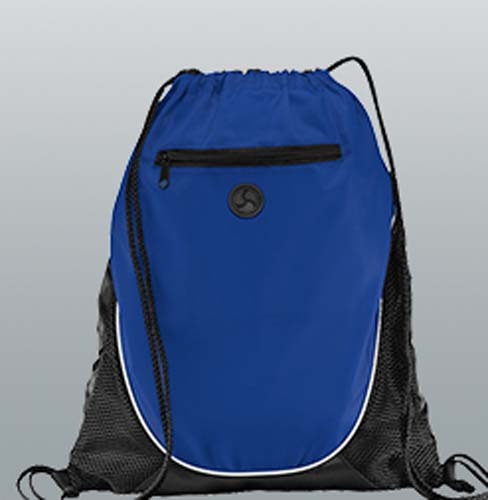 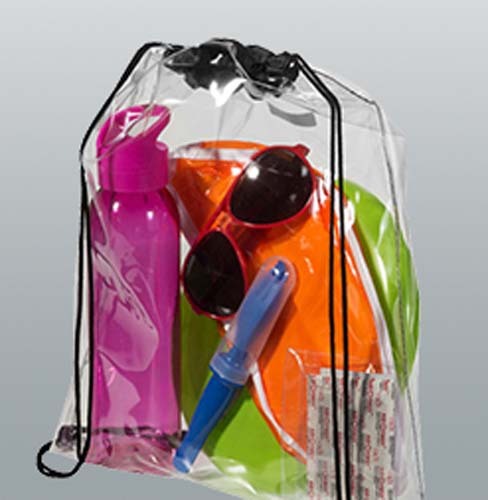 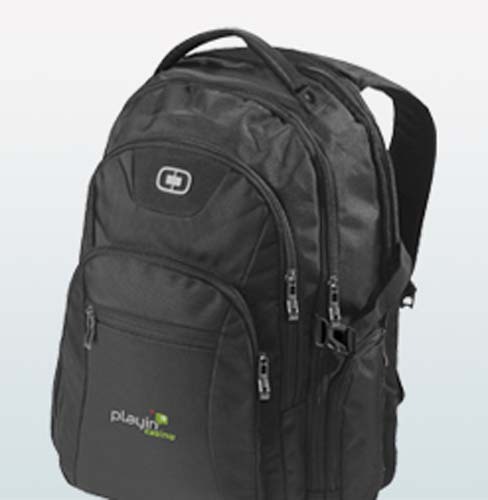 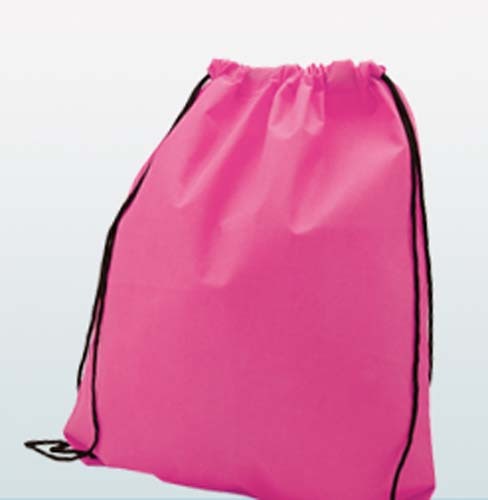 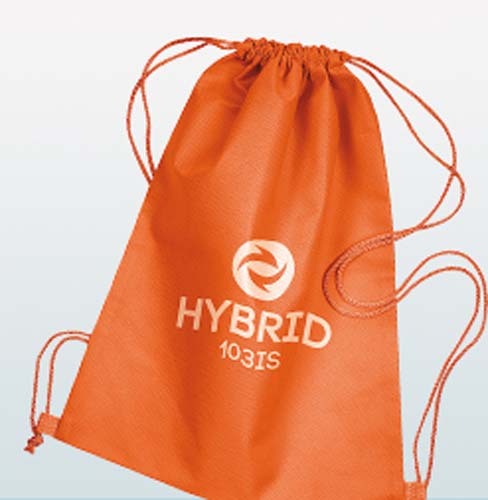 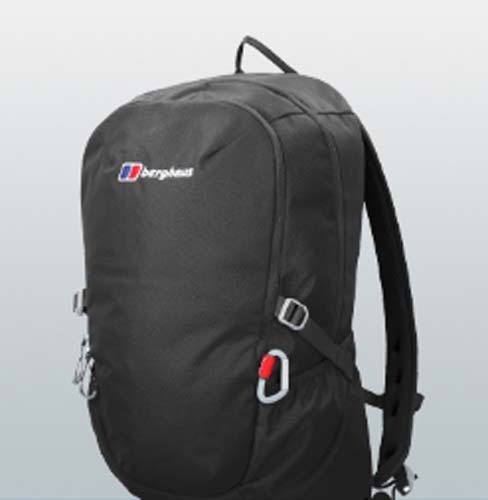 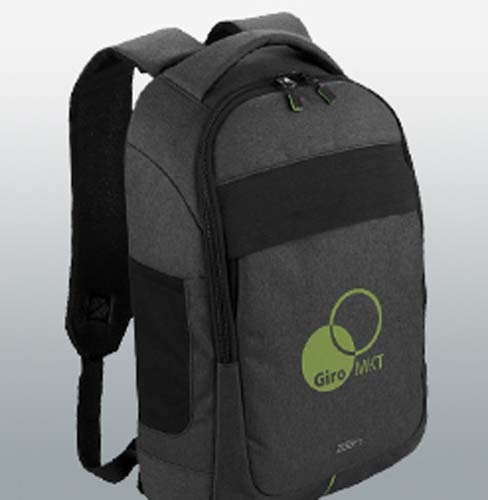 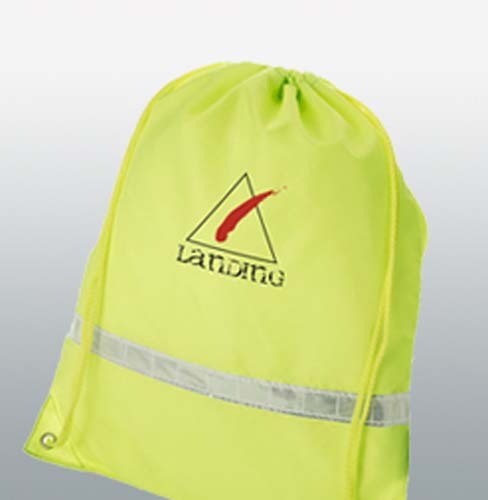 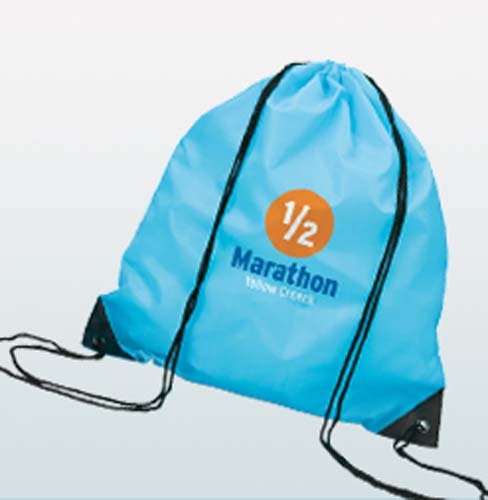 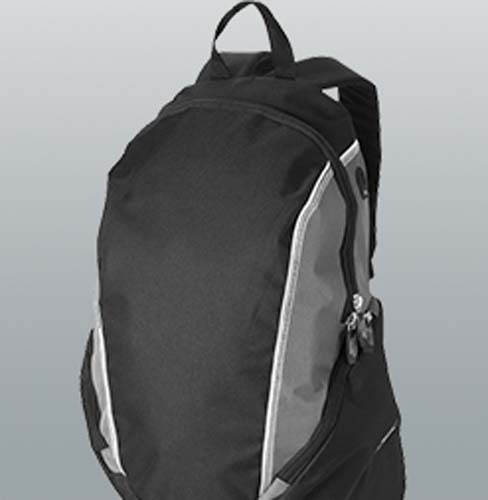 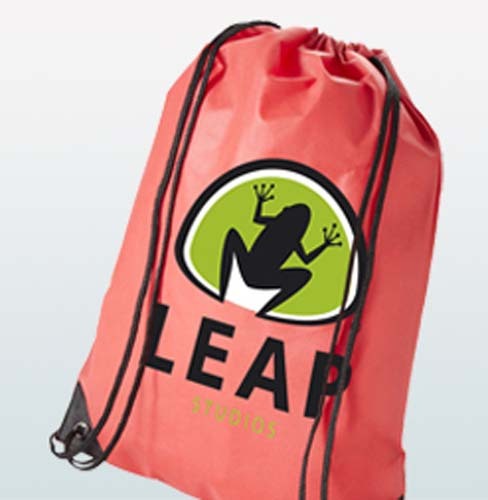 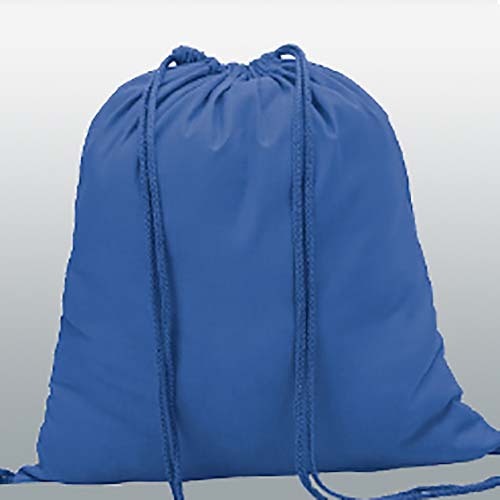 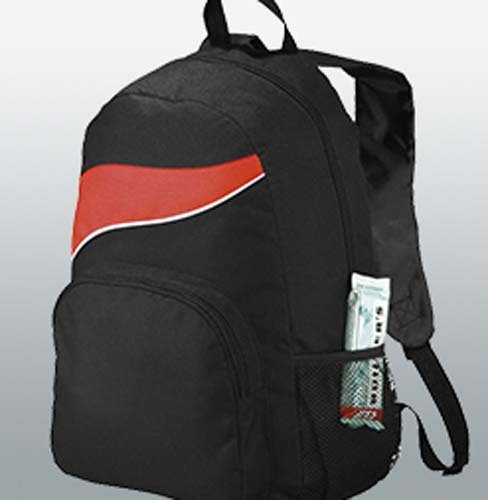 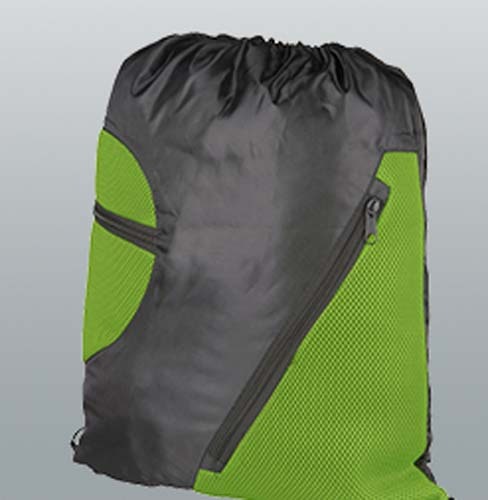 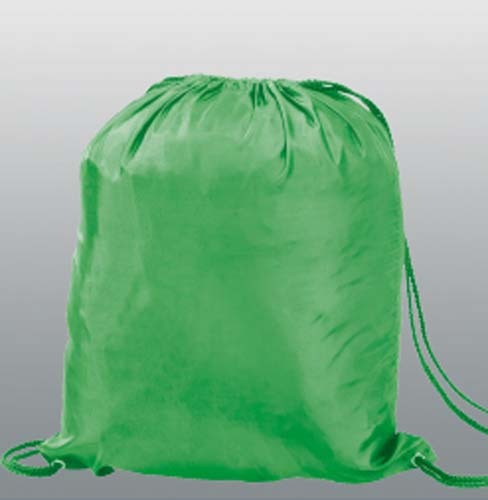 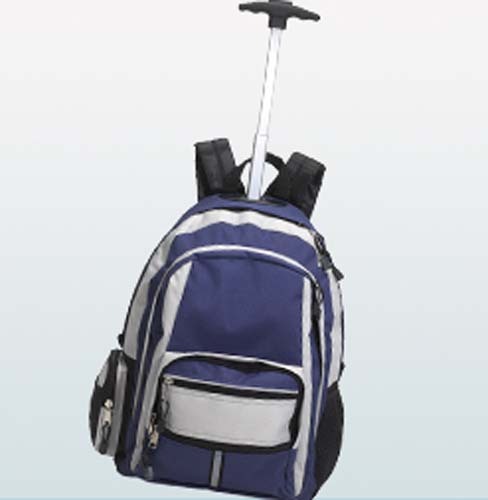 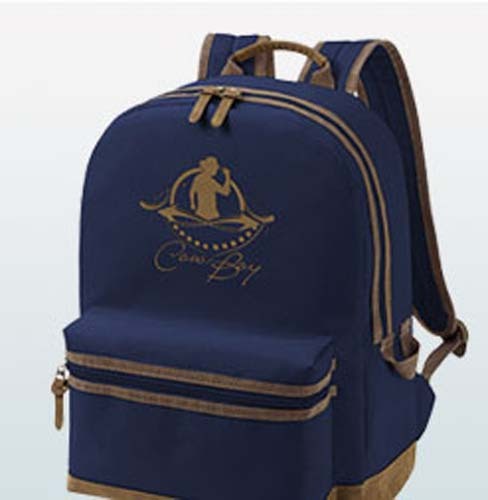 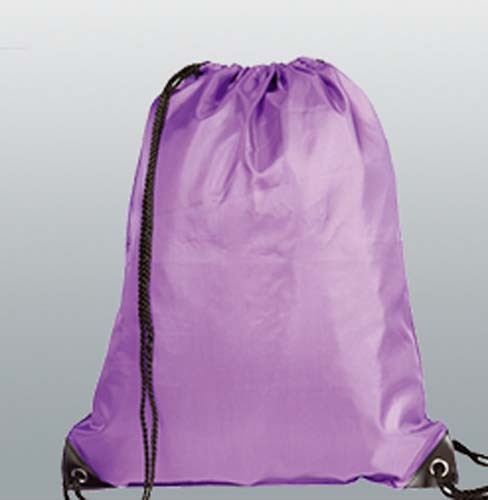 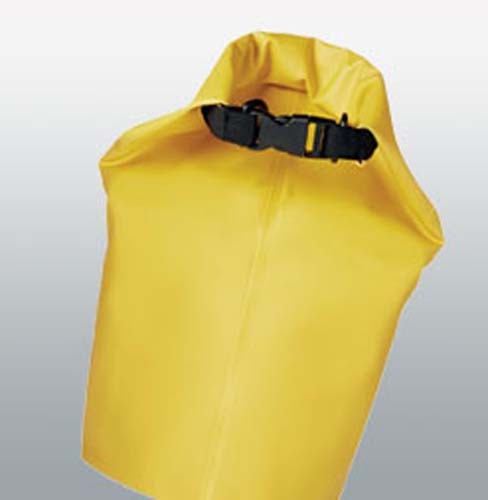 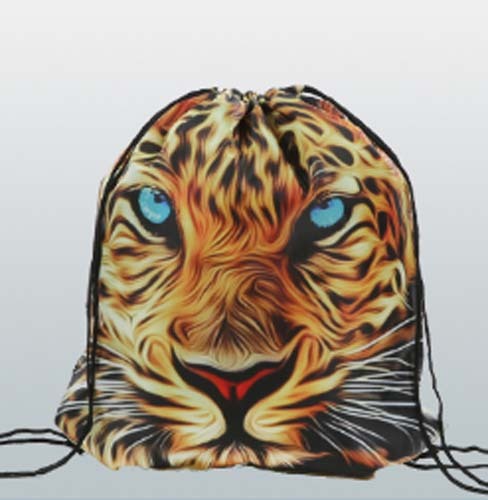 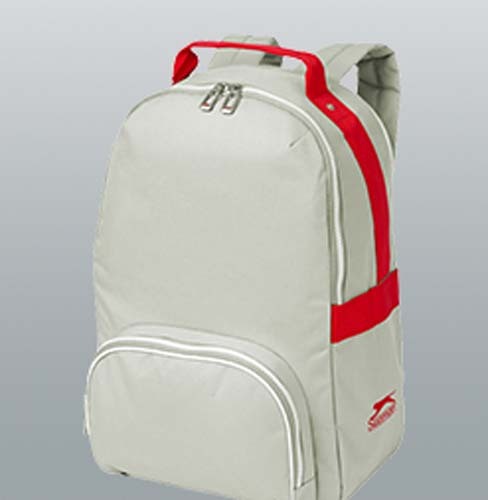 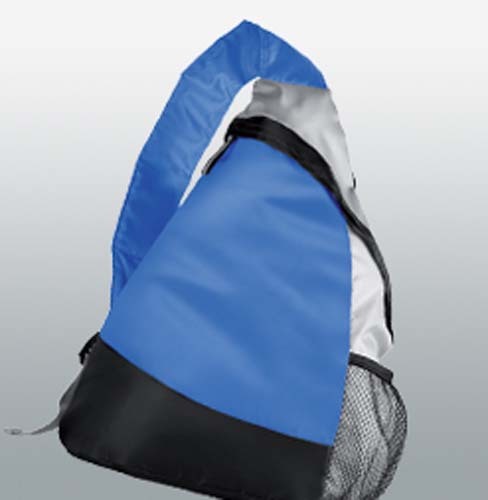 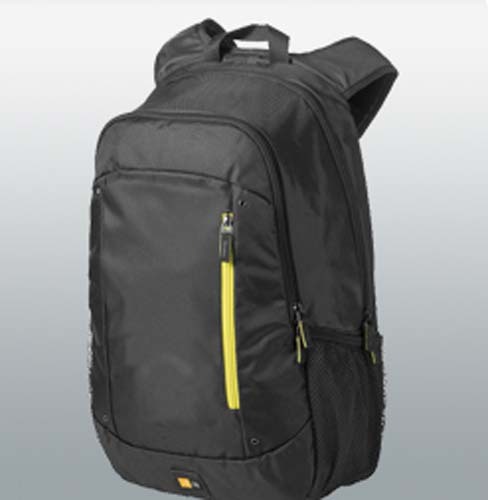 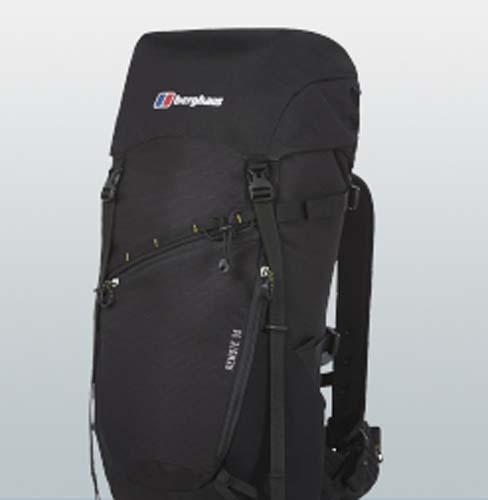 Drawstring rucksacks in the range can be ideal for school or university promotions. 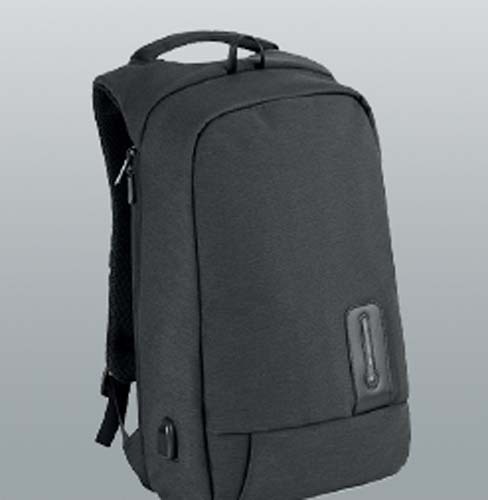 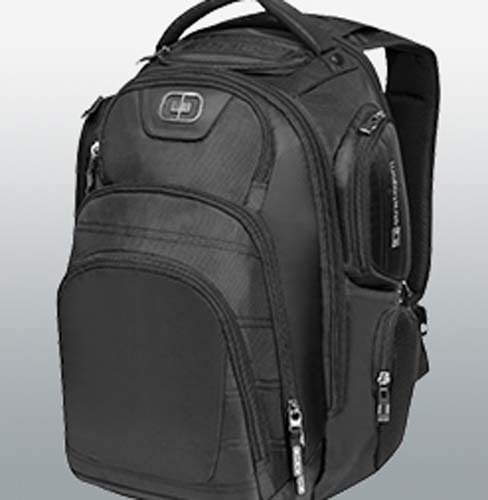 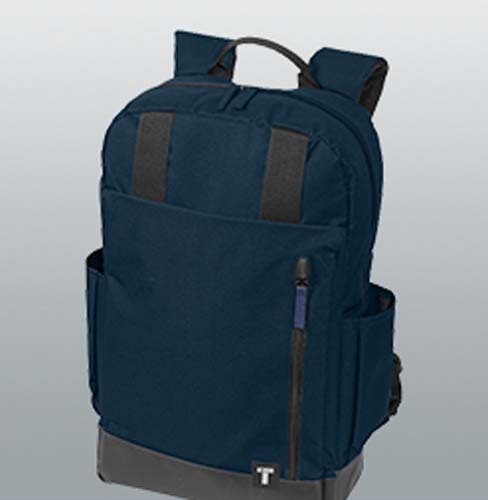 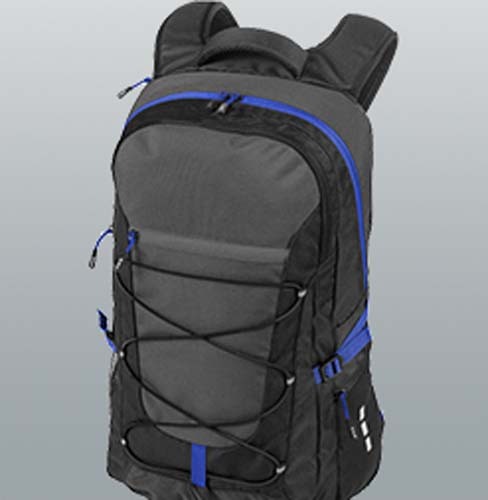 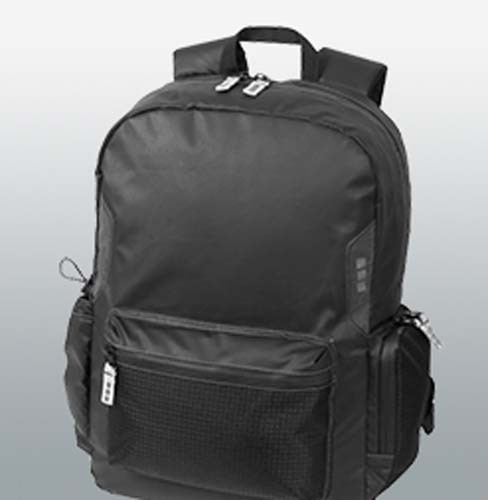 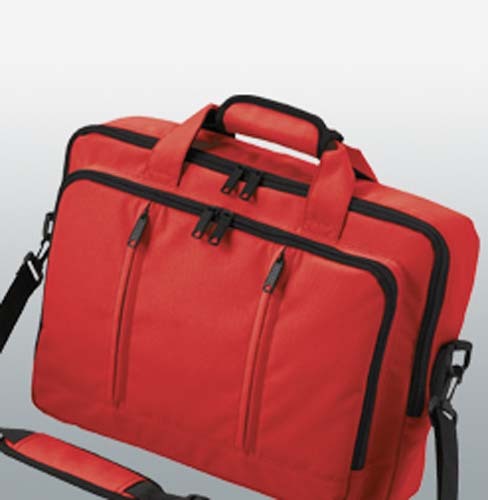 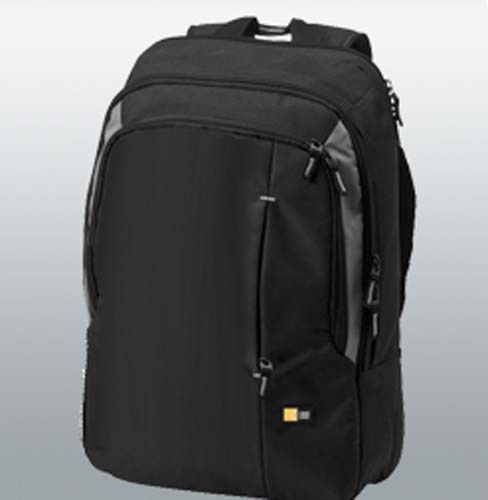 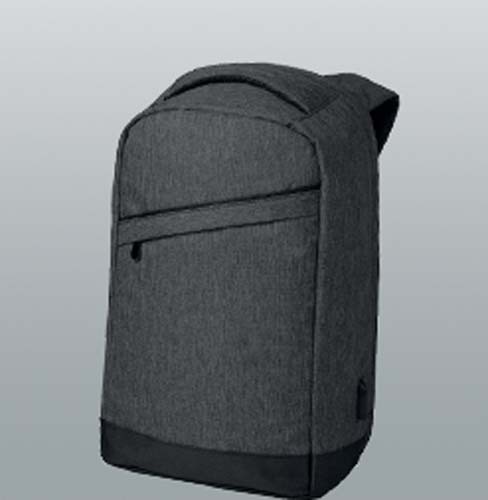 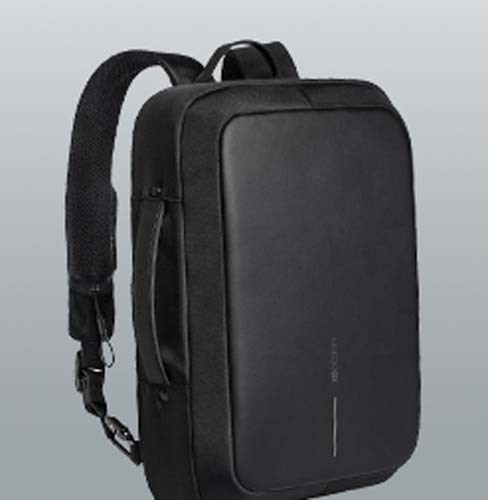 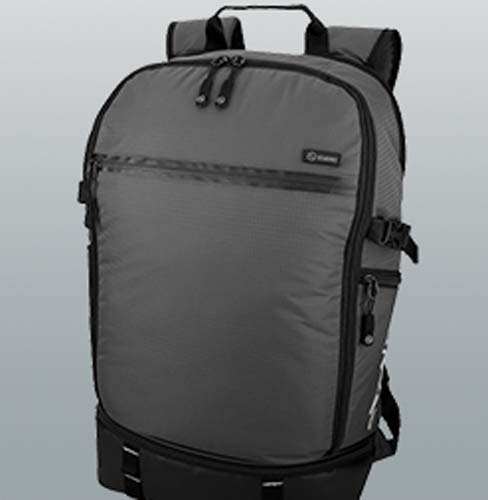 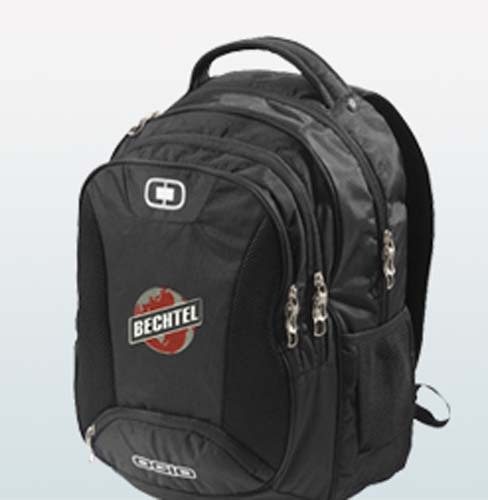 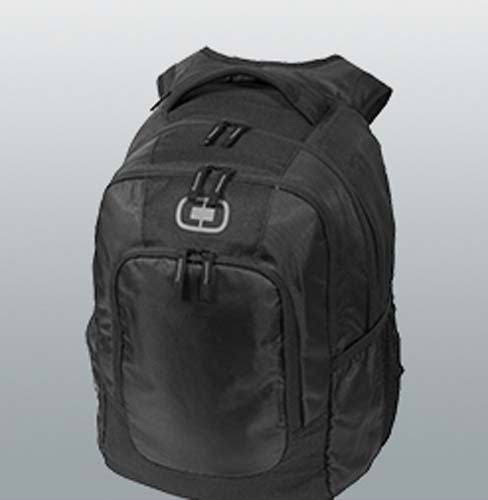 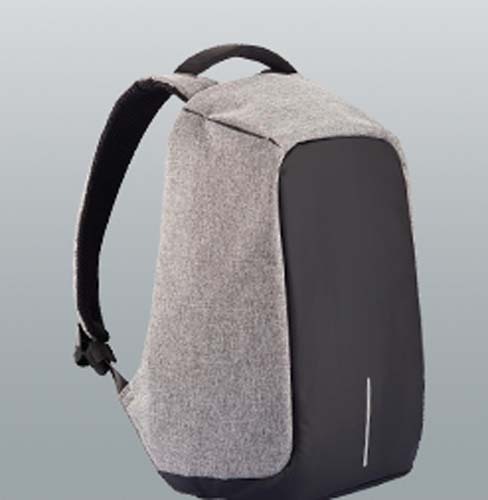 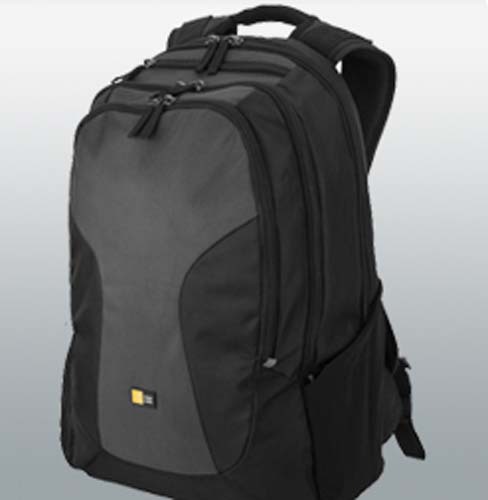 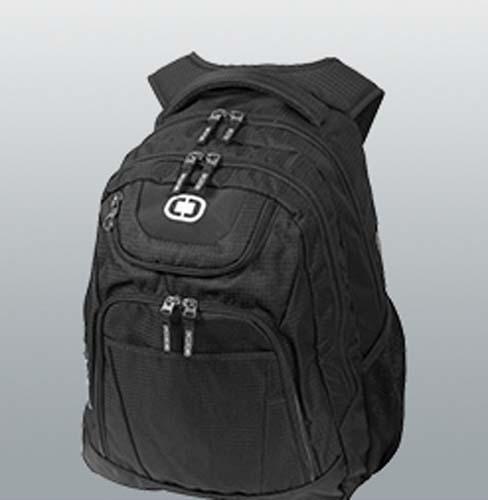 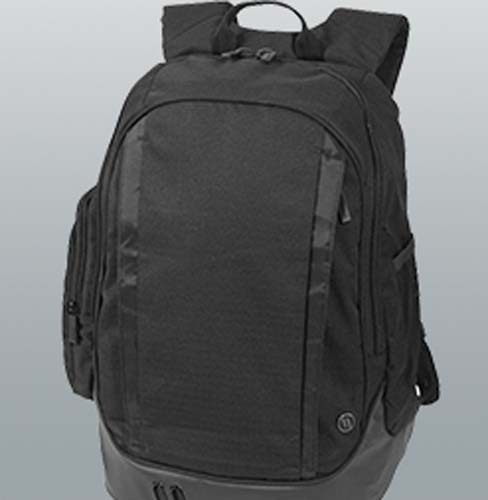 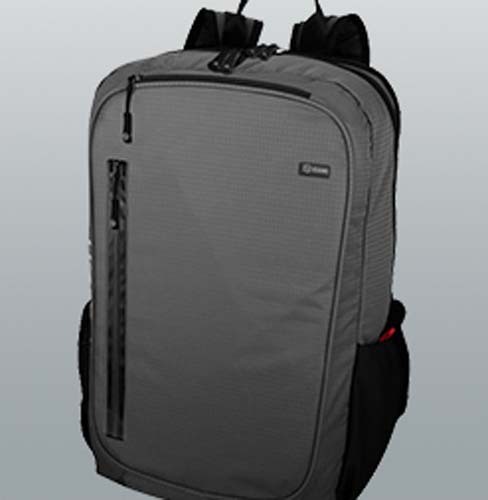 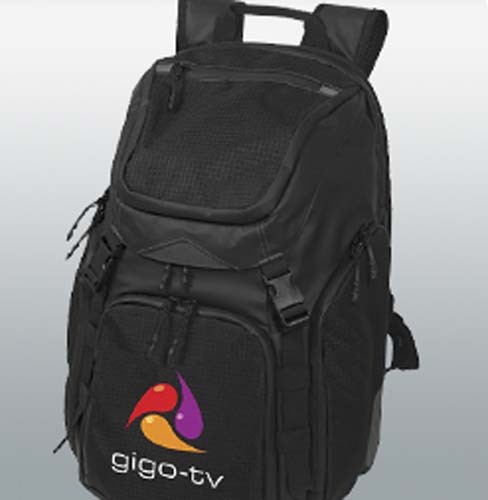 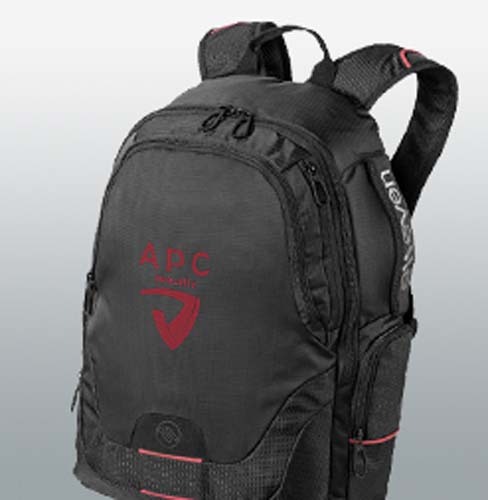 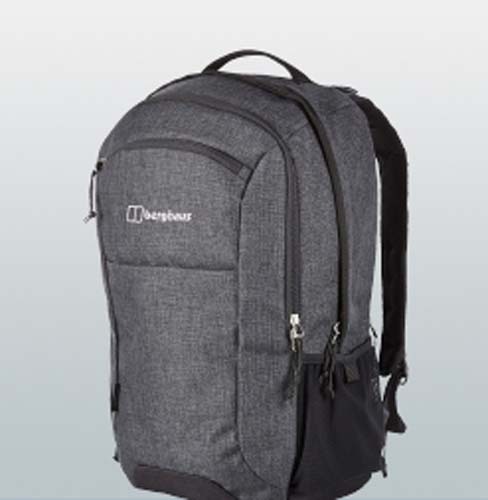 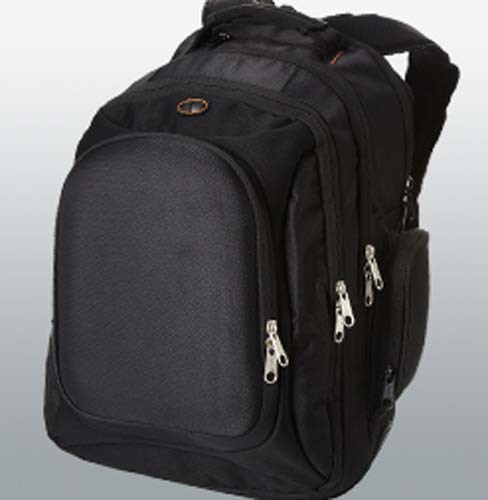 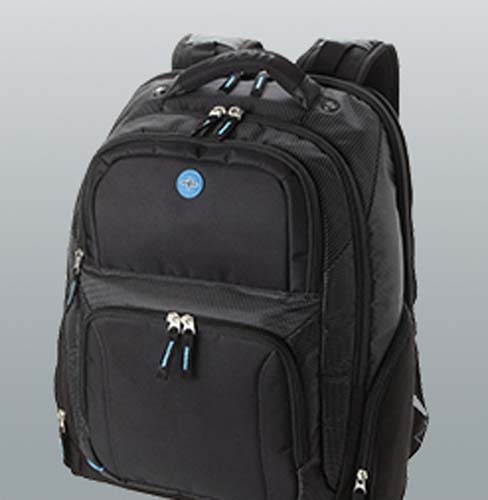 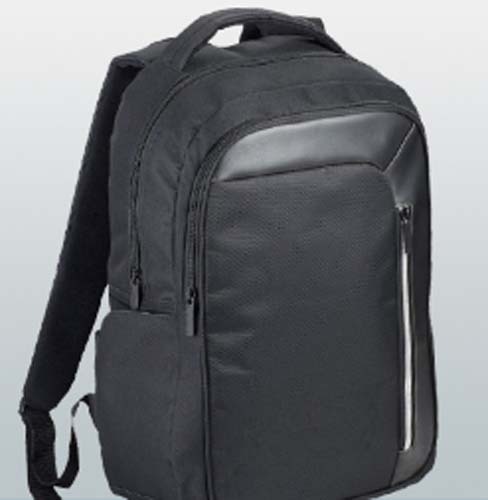 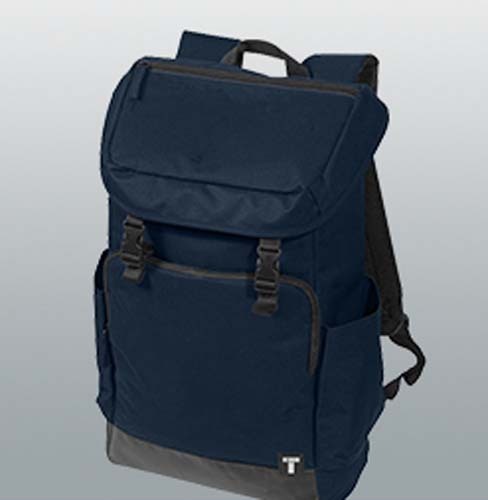 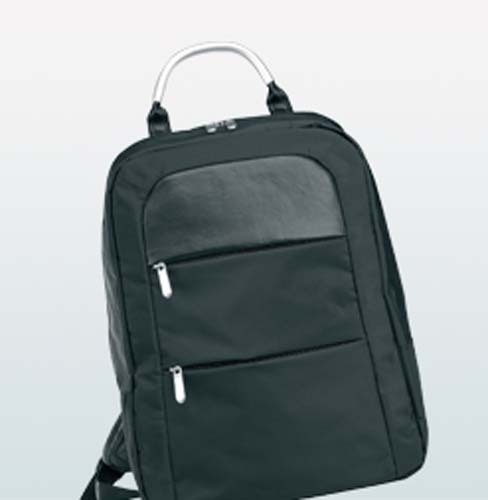 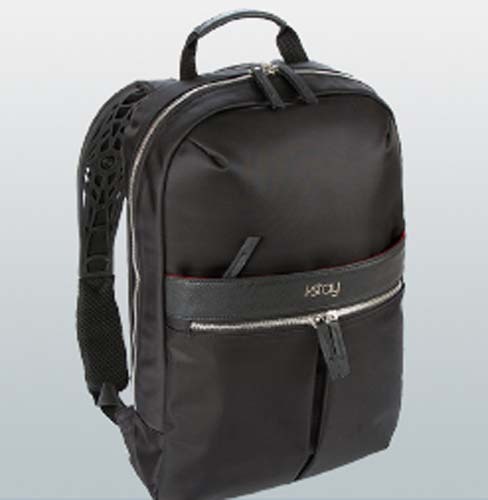 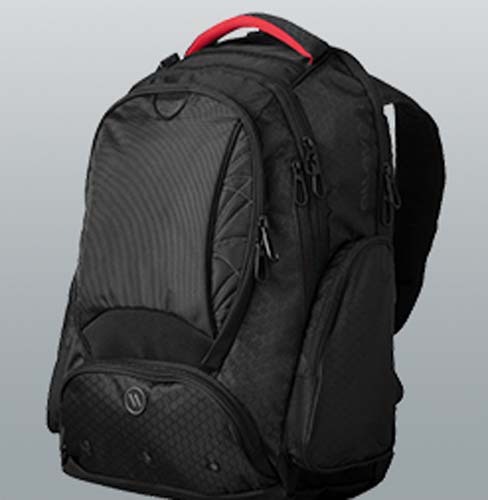 Where as we have luxury and technical rucksacks, designed for laptops and more, that are a great way to kit out your staff while promoting your brand, or ideal as a high value offering to some of your best clients. 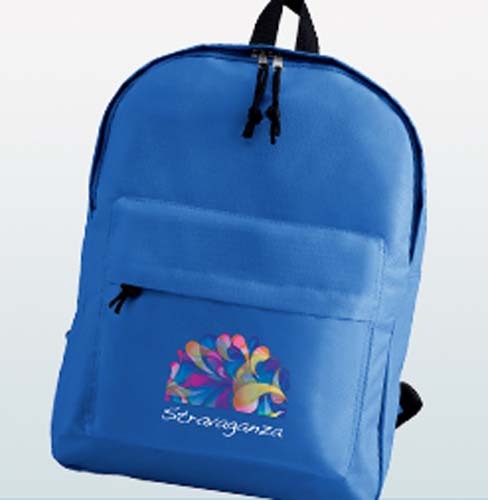 With such a vast range, comes a huge variety of branding options too, from single colour screen-printed rucksacks, to personalised embroidered backpacks.